SimpleGifts invites you to our new year-round show titled: The Young and The Rest… an acoustic tribute to Neil Young and the rest of your favorite artists who defined an era and whose popularity endures – Crosby, Stills and Nash, The Eagles, Joni Mitchell, America and more. Tickets on sale now! Purchase online or by calling 952-948-6500. 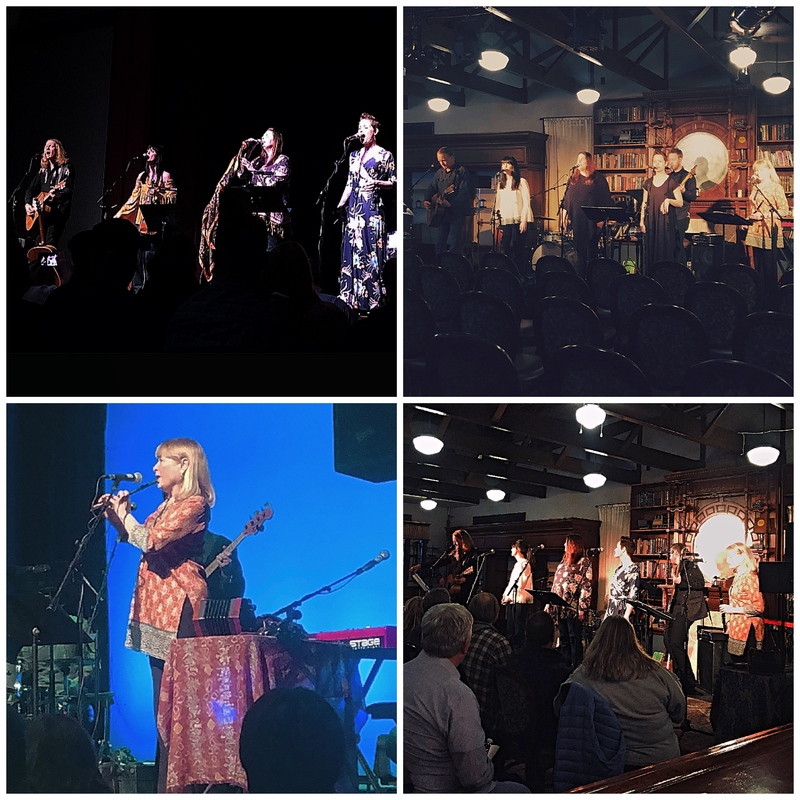 My first and definitely not my last visit to the Marine on St Croix Town Hall to spend time with SimpleGifts... what a fantastic night of wonderful music, angelic voices, extraordinary talent and humor... and the ambiance of that old 1875 hall....what an experience... thank you! As 'newbies' we thoroughly enjoyed your performance last night in Zumbrota. We are looking to make this an annual tradition! Thank you for making the pilgrimage to perform in Albert Lea this morning! As always, a most enjoyable set... again, Thank You! This was one of the BEST concerts I've seen. Great Christmas music. I highly recommend it for all. I have seen simple gifts perform nearly every Christmas for several years now and they never cease to amaze with their amazing talent and sheer musical inspiration. Just listening to the new CD. It is beautiful! Wonderful job to all of you. Looking forward to seeing the show at St. Stephen!! Thank you for a great show last night in Omaha! This MN-girl transplant is thankful for a taste of home down here in NE. Your CDs make heavy rotations every Christmas season..in fact we're already playing your music! Have a blessed Christmas to all of you. "Great show this afternoon! My girls and I are such big fans! Thanks for starting out our holiday season perfectly!